To start this review off, it should be said that Upstream Commerce has released one of the best pricing intelligence programs to date. I will cover some specifics and features later, towards the end of the article, but to adequately cover the importance of the product I wish to spend some time placing it within the bigger scheme of the future of online retail. Upstream Commerce has gained quite a bit of attention for bringing mass data pricing intelligence, an unattainable tool of the big box stores, to the point of affordability – so that even smaller retailers can begin to utilize it. It is easy to undersell this sort of product as just another tactic with which to provide a bump to sales numbers. This, however, couldn’t be farther from the truth. This type of technology is rapidly changing the way consumers and businesses interact online. Those who are slow to adopt are the first to watch their viability decrease and vanish. We have seen this sort of technology affect other markets the same way in the past. The airline industry and its adoption of predictive pricing strategies is a well-known example. Those who did not adopt the advanced dynamic pricing strategies quickly fell to the wayside. As time goes on, soon the only businesses that can actually compete for a substantial market share will be forced to use some version predictive pricing. Upstream Commerce has made sure that this is an option for those small to medium sized businesses looking to make that investment. Online retailers have been facing an uphill battle in the recent months. Consumers are expecting not only more and more mobile streamlined experiences – but they also want a purchasing service that is as convenient as possible. Purchasers are aware that there are dozens of stores, often with the same products, all competing for their attention. It is a buyers’ market, and retailers are forced to scratch for every inch of territory. This problem is compounded by the biggest online retailers, places like Amazon, which purposely outspend the competition (even to a loss in some cases) in the expectation that they will be able to gobble up even more of the online retail space. Larger companies can spend the money required to create user experiences that smaller businesses are unable to compete with. Though this may sound grim, it is actually a response to something positive that has been going on with the smaller retailers. More and more of the smaller companies have found it possible to compete in both assortment and pricing of offered goods adequately. Dynamic and predictive pricing software that was once only available to the biggest companies has changed the way hundreds of small retailers do business. These retailers that have jumped into the future with pricing intelligence have been able to stand up to the big box stores that once had a monopoly on truly competitive prices. When both the biggest and smallest companies can operate off the same data sets – the only area left for them to compete in is usability. 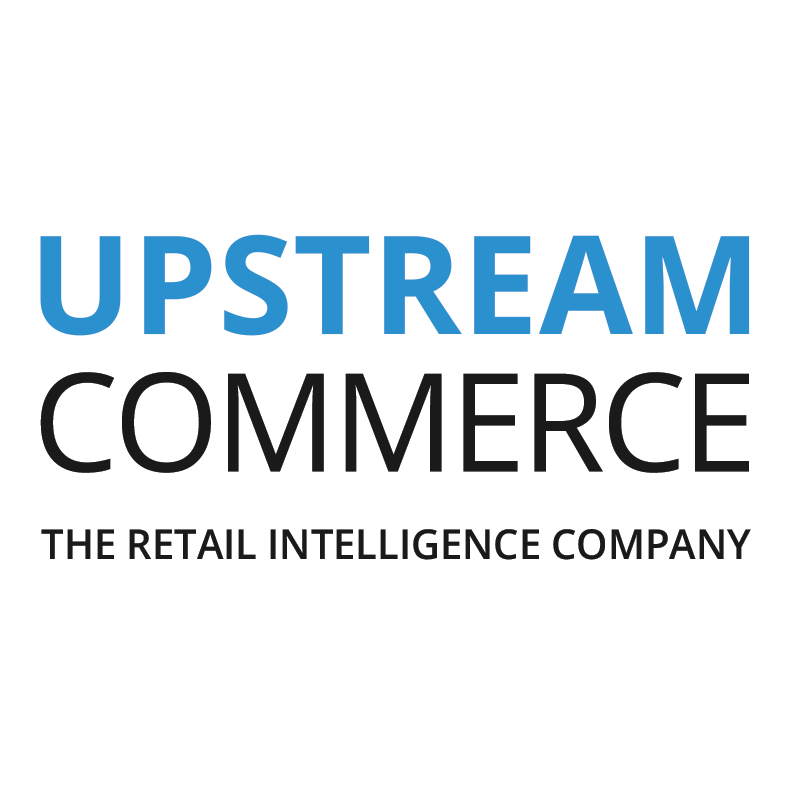 Upstream Commerce provides predictive pricing software that can analyze millions of data points, trends, and buying habits and compiles them into a pricing strategy that is optimized to make an online store stay competitive when demand is low and to maximize profit when demand is high. It allows one to create the best possible assortment of products as well as provide valuable insight into the lifecycle of products. The cost/benefit ratio is extremely high for businesses that have begun to utilize these strategies. As for this individual piece of software, it definitely stands out as perhaps the premier service in its price range. Affordable enough for most retailers, while powerful enough to compete at the highest levels. Upstream Commerce is a Cloud-based software company backed by an excellent support team that lets retailers compete efficiently and quickly. The company provides real-time pricing and competition insights in an easy to use interface -something some other companies should take note of, complicated and crowded User Interfaces have been the Achilles heel of this industry for too long. All in all, this piece of software stands out for both its usability and effectiveness. Most of their predictive and dynamic pricing users see an uptick of 15-25% in gross profit gain. Those are results that are hard to argue with.